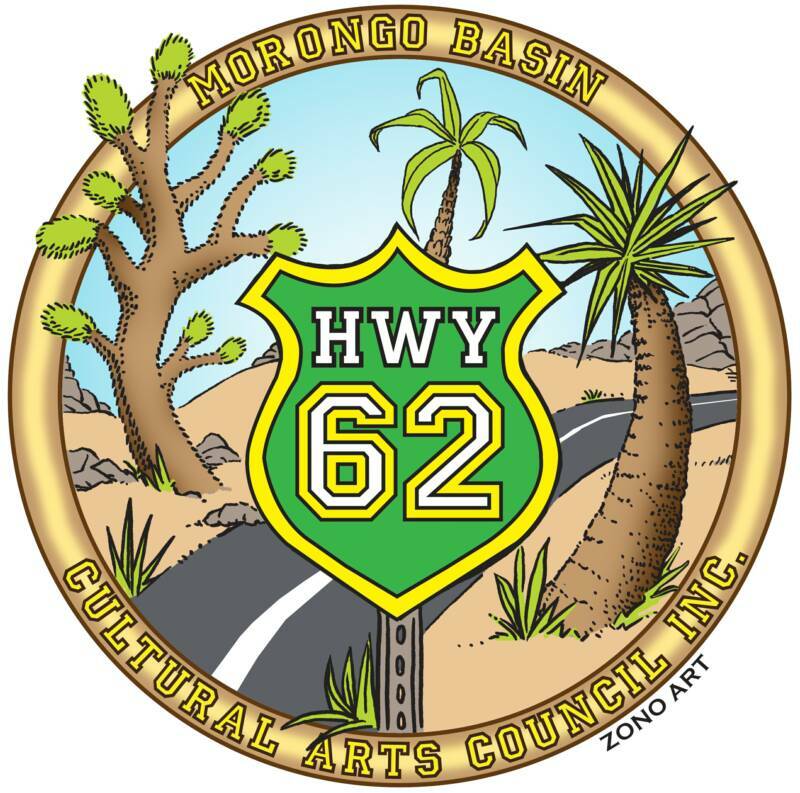 The big event of the 2010 desert art season is the Morongo Valley open studio tours coming up on the weekends of October 23 and 24 and October 30 and 31. 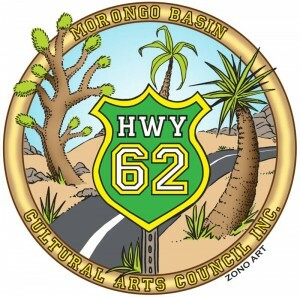 More than 100 artists are included in the swath of land all the way from Morongo to Wonder Valley. Given the vast distances, the free, self-guided tour turns out to be mostly an exercise in crossing big spaces, punctuated by a few memorable drop-ins at select studios. It’s impossible to visit more than a few. So download a map or pick one up ahead of time at many locations in Yucca Valley. Plot your strategy, leaving some extra time for serendipity. 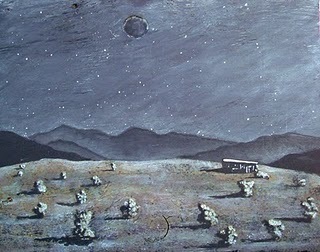 As well as discovering little-known geniuses (some are so new they don’t even have websites), it’s a privilege to look inside the households of the “other” desert—where bohemia still lives as it did in the earliest days of the Coachella Valley painters.